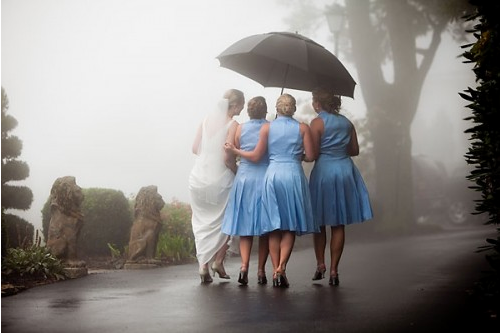 Though summer weddings are beautiful and festive, they can also be challenging due to heat and humidity. Whether your summer wedding is indoors or outdoors, your guests may be dreading the inevitable heat they may face throughout the day. 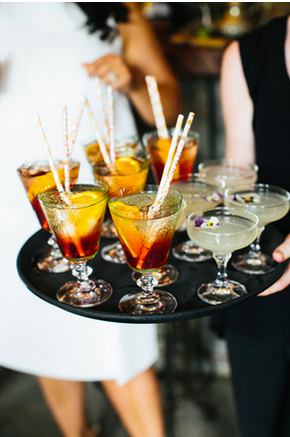 Check out these tips to keep your guests happy no matter how matter how hot the day! If your guests are distracted by the heat, you’ll definitely win back their attention with delicious and fresh food after the ceremony. 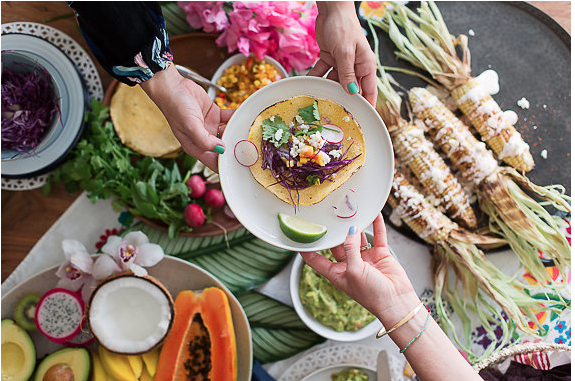 We went to Vicky Theodorou, owner/founder of Washington, DC-based Heirloom Catering & Event Design, for some suggestions on food that will perform well on hot days. She suggests an artisan pasta salad served out of a mini bowl or one served room temperature for a plated or stationed event. She also likes tea sandwiches, sliders with grilled meet as well as grilled veggie tacos. She continued, "To help guests cool down, we like to welcome them to the ceremony with this treat: hollow out some oranges, limes and lemon and them freeze them. Then scoop in some yummy, refreshing sorbet which has no dairy and makes the perfect icy treat. We line up these beauties on an ice-filled tray and serve directly to wedding guests!" Make sure your guests are properly hydrated and happy by having ice water available at all times. Consider providing lemons, limes and various other fresh fruit to liven up the water. The bar is sure to get many drink requests later on, so make sure to add fresh summer drinks for your guests to cool down with. Vicky Theodorou likes to infuse large ice cubes with citrus peel and edible flowers which she then sends to her event nearly frozen. She adds "It will naturally melt from the neat but still be cool enough to enjoy, especially when the last thing we add is the infused ice cube. When they start melting, the oils from the citrus peel add the fresh, crisp punch of flavor. 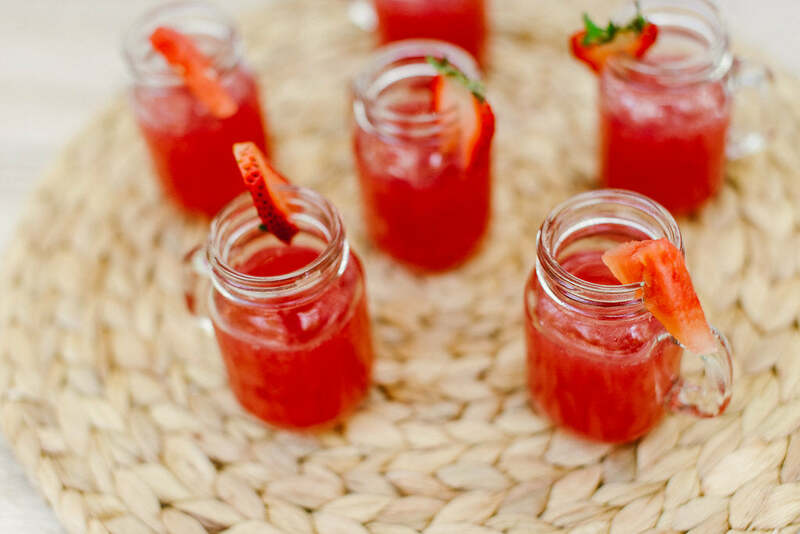 Our spiked Strawberry Basil Lemonade is a favorite!" Some guests may not come prepared for the heat. Consider arming them with amenities such as blotting paper, sunscreen, insect repellent wipes, Evian spritzer bottles and small paper fans. And a bonus! These items are totally reusable at different occasions during the summer. If you're having an outside wedding, utilize natural shade and place the guest seating during the ceremony in a nice, shady area. Ideally it would be best to have your ceremony after the most intense sun of the day, which would be anytime after 3 p.m. If your wedding and reception are both held outdoors, you'll need lighting once the sun goes down. Cafe lights will not only provide plenty of lighting, but it will also create the perfect atmosphere too. 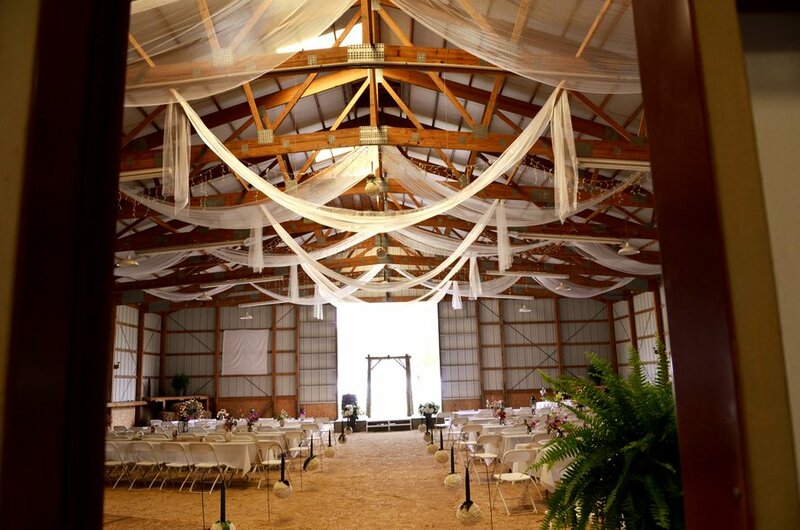 If any part of your wedding is indoor, make sure you still keep guests cool by renting air conditioning units that will be quiet enough so that everyone can hear the toasts and music. Place around the seating area before guests come so they will immediately feel comfortable. Summer weather can be unpredictable, so in order to be as prepared as possible, make sure to have a backup location in case of rain! This will be your best bet, considering how rainy the month of June has been already! 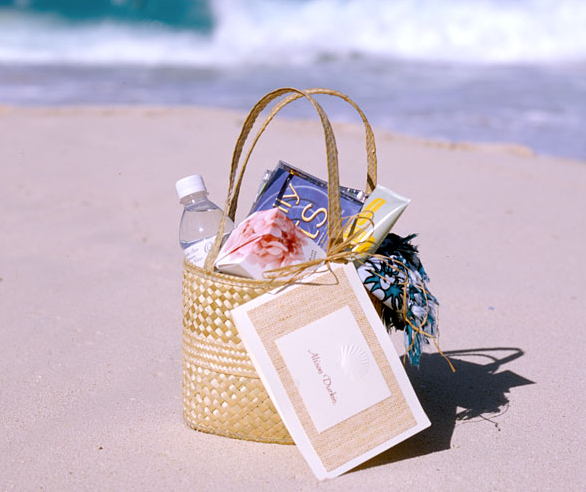 If your backup plan and the weather go awry, you can still dry your guests off by providing umbrellas and towels for bathrooms. 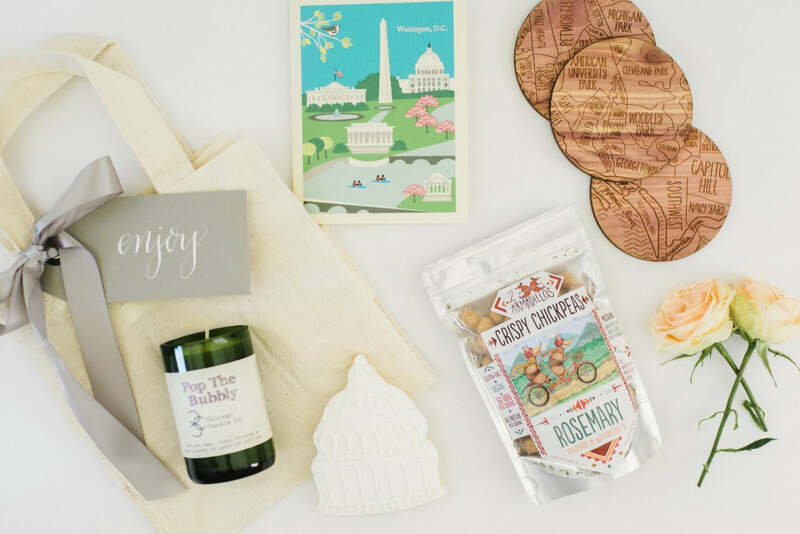 We're always offering our best wedding tips and tricks, and the best place to find them is on our blog!